Our state of the art Golf Studios are designed by golfers for golfers. 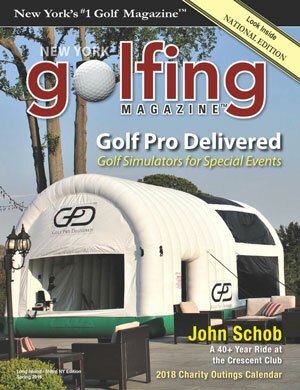 Our Made in the USA portable Golf Studios create an environment that is unmatched. We partnered with some of the best launch monitor companies in the world to guarantee the most accurate simulated golf experience you can have. Are tested in every way to ensure the safety of the golfer. 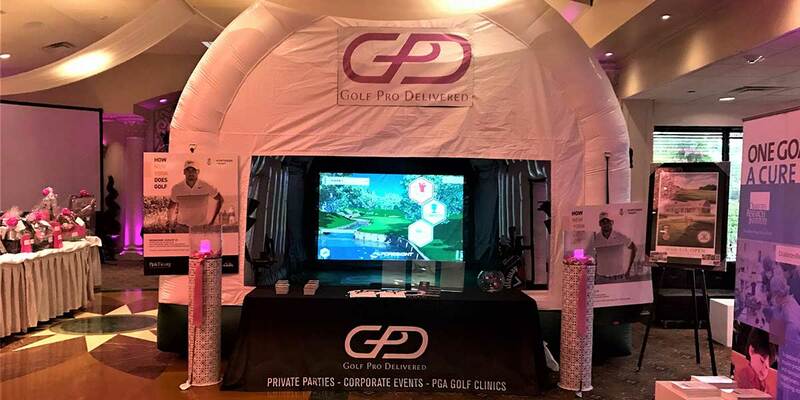 Who is a candidate to purchase our golf studio? Any purchased unit can be branded to your needs and have logos put onto the unit. We also allow our customer to “build” their studio. You can get “top of the line” with the highest end simulator installed, or a basic model. It all depends upon your needs. If you’ve made it this far down the page you must be interested!